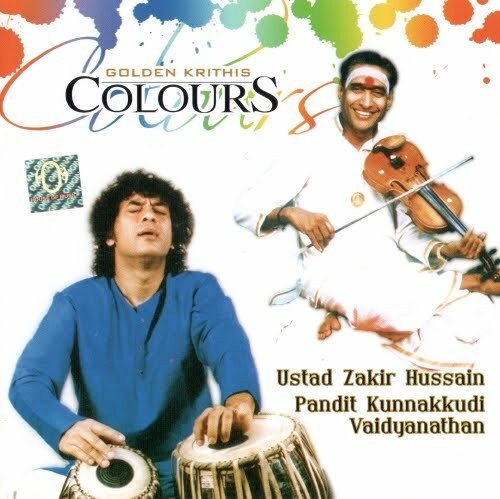 The album is a fussion of mainly two instruments, tabla and violin. Ustad Zakir Hussain is on the tabla and the violin is played by Kunnakudi Vaidyanathan. The album is a perfect blend of Western, Hindustani and Carnatic classical music..